Leviton IPV05-1LZ 600-Watt Incandescent, 150-Watt LED/CFL Vacancy Sensor (Manual ON/Auto OFF), Single Pole. Compatible with Decora screwless snap-on wallplates (sold separately). 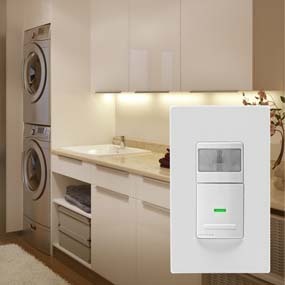 Lower electrical costs and add convenience to everyday living by replacing standard switches with vacancy sensors. 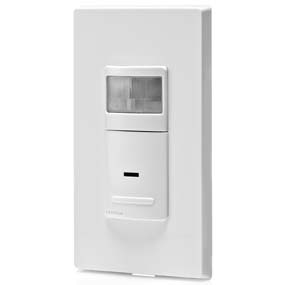 Leviton's IPV05 Vacancy Sensor Switch requires the user to manually turn the lights ON when you enter a room; but the lights will automatically turn OFF when you leave. 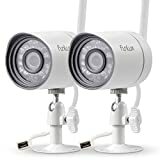 This sensor is convenient in high traffic areas such as hallways, children’s rooms, living rooms, dining rooms and bathrooms where people as well as pets pass through often to ensure that the lights are not left ON unnecessarily for hours at a time. 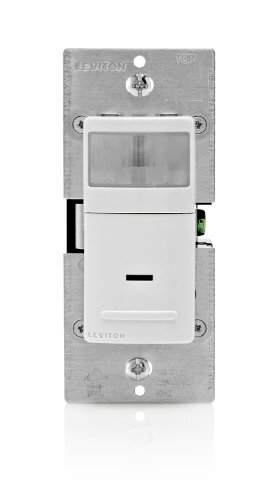 Leviton vacancy sensors are a simple, cost effective way to save energy in your home. A simple and effective way to save energy and the associated electric costs. Actual savings from sensors vary greatly depending on usage patterns and occupant habits, but used diligently the energy savings and reduced frequency of bulb replacement over time can provide significant cost savings. Time delay settings of 30 seconds, 5 minutes, 15 minutes or 30 minutes for automatic OFF. For example, closet lighting would ideally be set to turn off in 5 minutes while a bathroom fan may be set to turn off 15 minutes after the space is vacated. Does not require a neutral wire for installation making them perfect for retrofit applications where a neutral wire may not be present. A ground wire is required for operation. 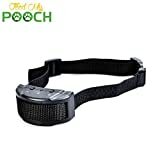 It uses "passive infrared technology" which responds to the infrared heat people naturally emit to monitor a specific area. When this "heat" is sensed, the lights will stay ON in the room. When you leave the room and this “heat” is no longer sensed the lights will automatically turn OFF. 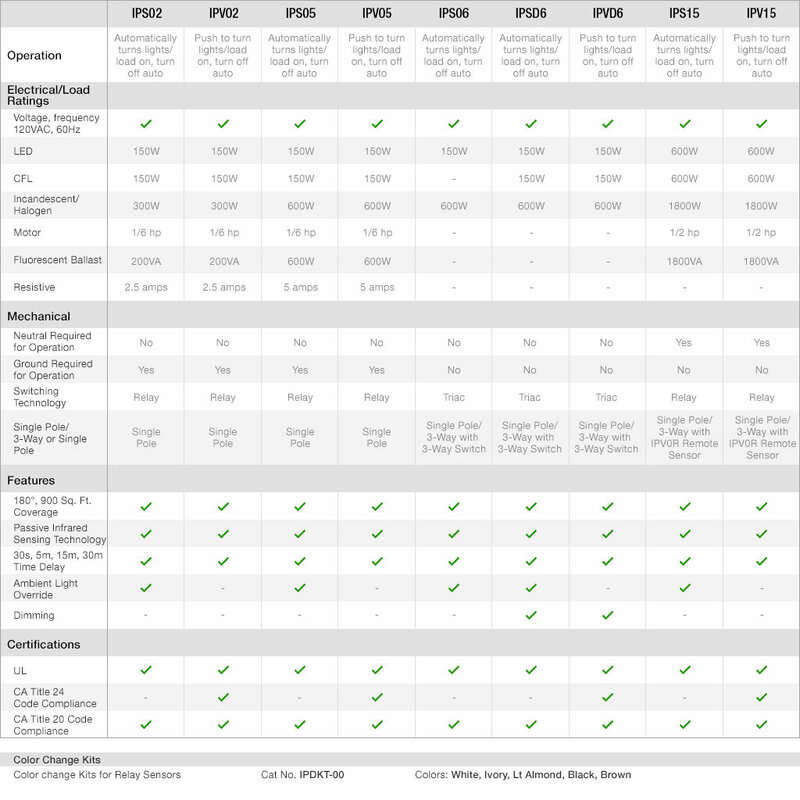 Leviton Universal Sensors use passive infrared (PIR) technology to detect movement so there are a number of factors that must be considered when installing them.